Another app from Createanet has been highlighted as a ‘must-download’ app for iPhone users. 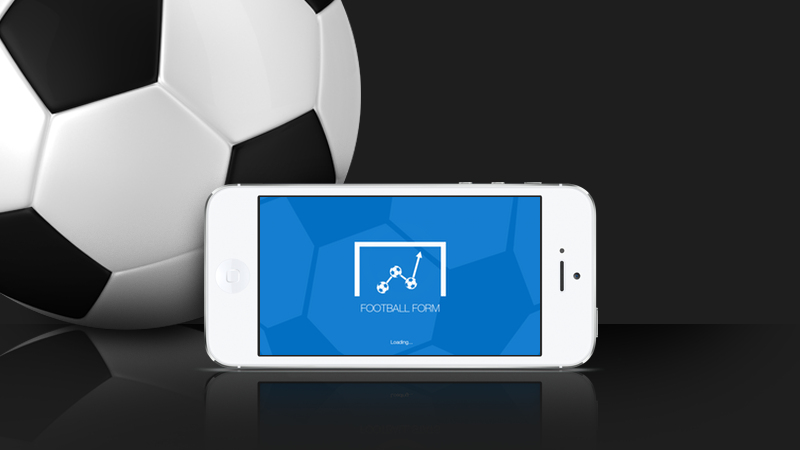 Football Form has been featured as one of the Best New Sports Apps and with downloads rising every day, this is only the beginning. Football Form is an easy to use and advanced tool to help you keep track of the latest standings, scores, statistics, players, teams and news of the English Football leagues. It has been a pleasure for Createanet to work with the owner of Itesh Patel (Owner of Football Form). We are all very pleased for him and look forward to working with him more in the future.